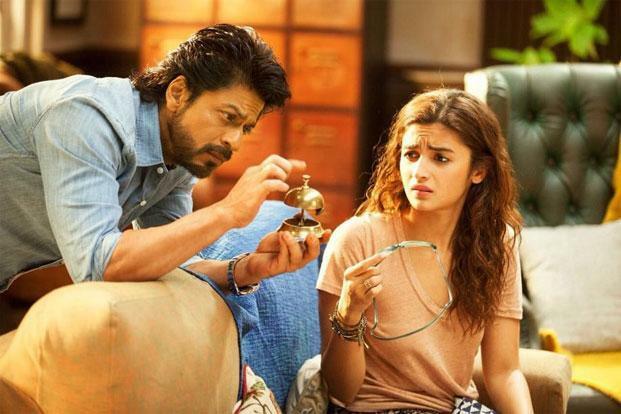 Dear Zindagi has completed 1 year of release today, and we cannot be more thankful to Director Gauri Shinde for giving us Dr Jug in our lives. 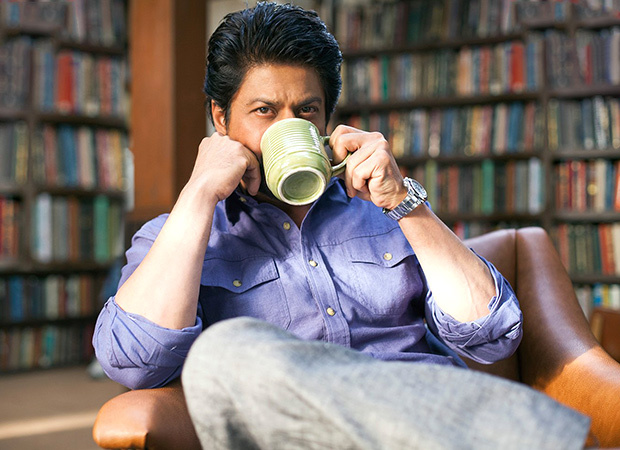 Jug is the friend, philosopher, guide, friend, therapist that every one of us needs in our life. 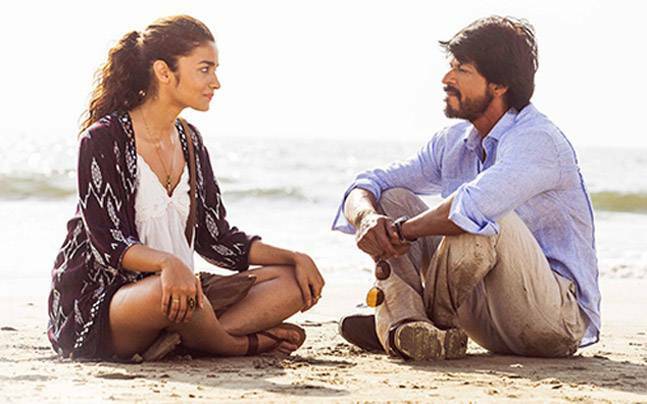 Dear Zindagi not only entertained us, it also gave us a lot to think about. It made us re evaluate the way we are living our life. 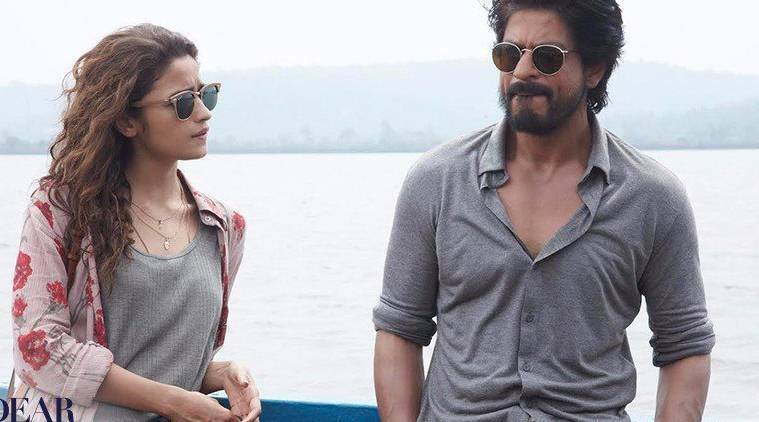 Dear ZIndagi has a lot of genius in it, be it the heart warming and very real Aliaa Bhat as Kaira, the nuanced nitty gritties and perspectives of Gauri Shinde, the beautiful locale of Goa, and the beautiful actors portrayed in a very real life like manner. 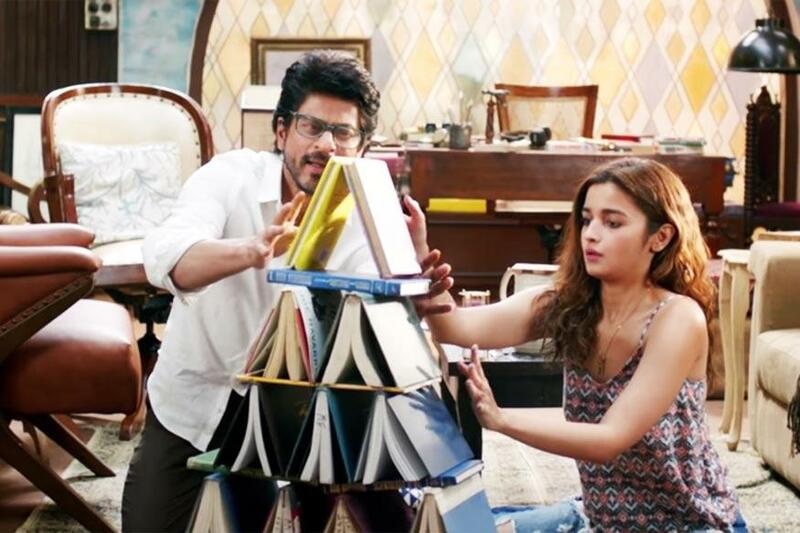 But it is Dr Jehangir Khan aka Jug played by Shah Rukh Khan that stays with us forever. Genius is not someone who has all the answers, but someone who has the patience for all the answers. Kabhi kabhi hum mushkil raasta sirf isliye chunte hain kyunki humein lagta hai important cheezein paane ke liye humein mushkil raaste apnana chahiye. But why? Asaan raaste kyun nai chun sakte? Kya burai hai usme? Khas kar ki jab us mushkil ka saamna karne ke liye hum taiyaar hi nahi hain. Jab hum khud ko samajh lete hain na, tab aur koi humare baare mein kya sochta hai farak nahi padta. Khul ke ro nahi sakogi toh khul kar has kaise paogi? Zindagi me jab koi pattern banta hai ya koi aadat banti dikhai de na, toh uske baare me achhi tarah se sochna chahiye. Genius is about knowing when to stop. Albert Einstein ne kaha tha: Pagal wo hai jo roz roz same kaam karta hai aur chahta hai ki nateeja alag ho. Zindagi ek jigsaw puzzle ki tarah hai. People like me can just help you find the pieces, but only you can complete the puzzle! 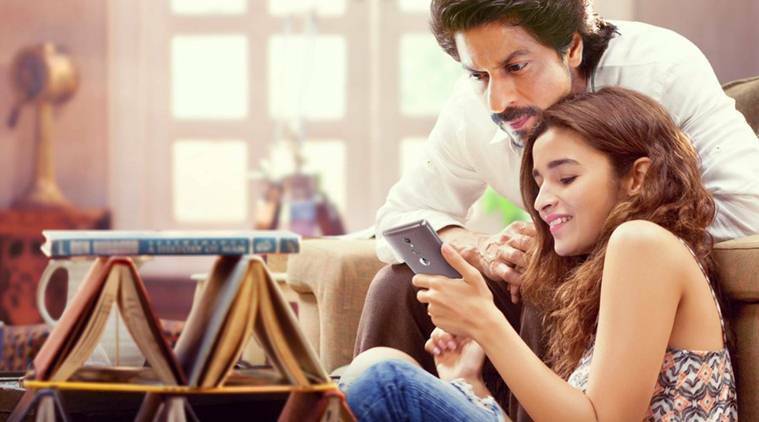 Rona, gussa, nafrat kuch bhi khul kar express nahi karne diya, ab pyaar kaise express karein?